This world is full of needs and worthy causes. Requests for help are everywhere. We all tend to turn our heads from this onslaught and slog through our own challenges. That’s understandable and human. But it is also human, and so wonderfully AMERICAN to want to reach out and help those in need. 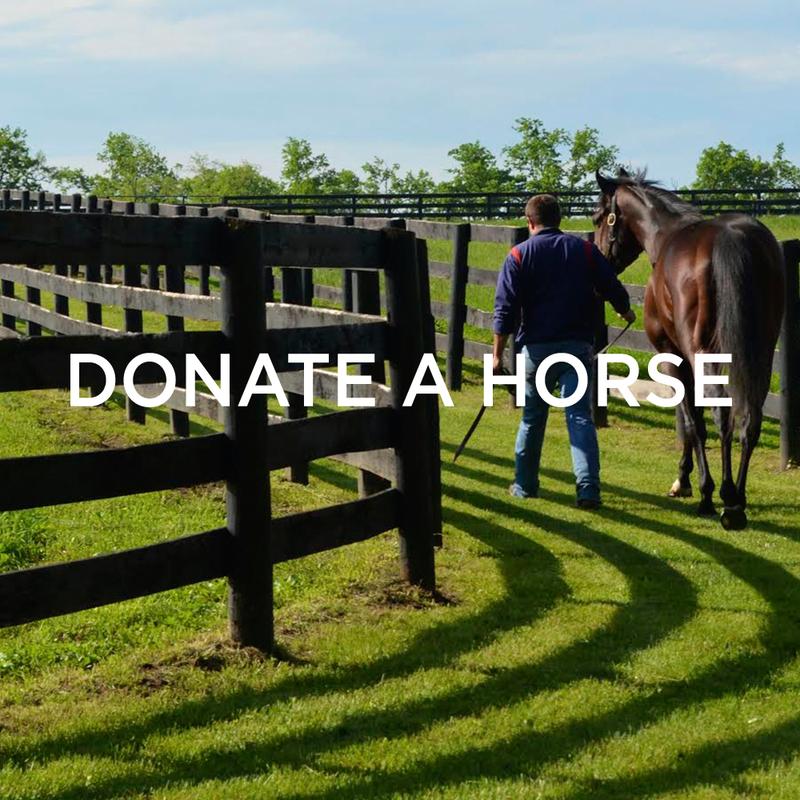 If you are so motivated to give of your resources to help Thoroughbreds find new jobs, please choose one of the opportunities below to make a difference!